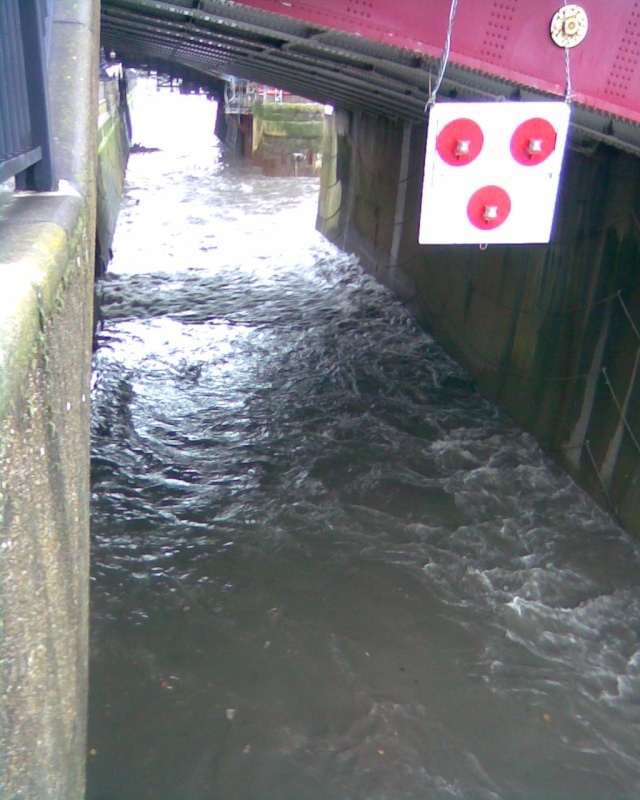 Following the recent rainfall, Hammersmith PS has in the last hour discharged untreated storm sewage into the River Thames, due to lack of capacity in the existing sewer network. We are working hard to develop the Thames Tunnel to address the unacceptable volume and frequency of these discharges. The proposed tunnel would capture flows from the 34 most polluting 'combined sewer overflows' (CSOs) discharging to the river, including Hammersmith PS, and transfer the sewage to our works at Beckton in east London for treatment. James, the question have been asked about discrepancies in the data provided, so will report back. Along with with your observations, there are occasions when a discharge notification was sent but the list has no figure. Lets hope the Bubbler comes out, because whatever they have dumped this time, they have done at the bottom of the tide, so its going upstream now. I wonder how far upstream the sewage gets? TAC project for one day...drop a tennis ball in at Isleworth at low tide and see how far upstream it goes on one tide. Do one on a weak tide and another on a big tide. Had a text from Ed R saying it was overflowing at Blackfriars just as the tide was turning. The EA monitor real time so will send the boats out if its bad. Within the next hour, Mogden Sewage Treatment Works will be discharging heavily diluted storm water into the River Thames. Storm water is screened, settled in tanks and mixed with fully treated wastewater before it reaches the river. We regret the necessity to discharge partly treated effluent in this way. Improvements are already under way at Mogden to reduce the chance of this happening in the future. Until this essential work is done, London's sewer network - which is Victorian - and other facilities will remain overstretched. This means that after heavy rain there is simply nowhere else for excess storm sewage to go, which is why these discharges, though regrettable, are legal and consented. looking upstream - the tide was coming in - the right trail is dark grey/black from the CSO immediately behind where I was standing, and full of detritus; It was mixing in with another lighter coloured band, also full of detritus, perhaps from another CSO further downstream? 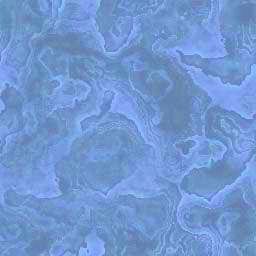 To the left of that the water lightens again to its normal colour. 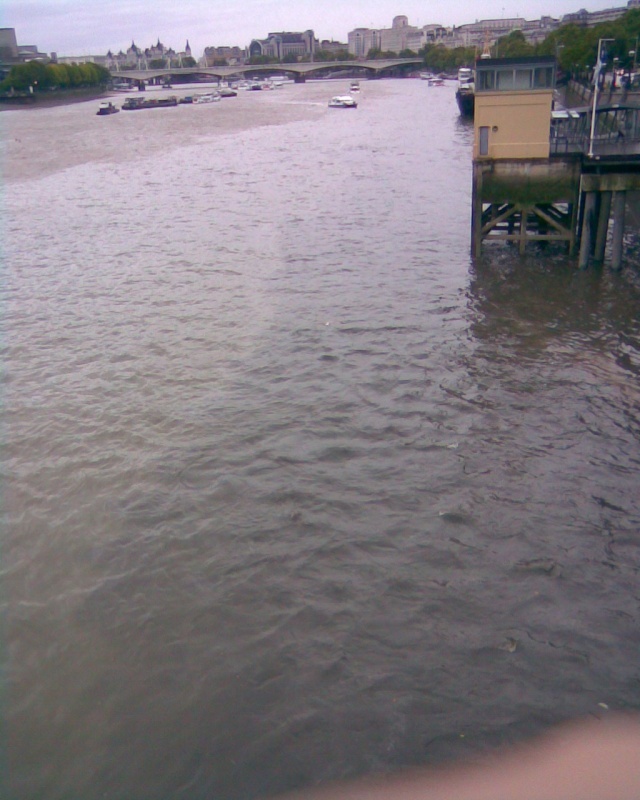 heavily diluted storm water into the River Thames. wastewater before it reaches the river. We regret the necessity to discharge partly treated effluent in this way. I'm beginning to lose words (and as you all know, that don't happen often!) for how disgusting this practice is in 2011. That part of the river could be an amazing fishery...and haven for other wildlife. As another update, Thames Water are still operating reduced abstraction at Walton to help with the current problem. Following the recent rainfall, Hammersmith PS has in the last hourdischarged untreated storm sewage into the River Thames, due to lack ofcapacity in the existing sewer network. We are working hard to develop the Thames Tunnel to address theunacceptable volume and frequency of these discharges. The proposed tunnel would capture flows from the 34 most polluting'combined sewer overflows' (CSOs) discharging to the river, includingHammersmith PS, and transfer the sewage to our works at Beckton in eastLondon for treatment. Big downpour in west London yesterday, no discharge notifications, river still looks heavily coloured. Walking from Teddington Lock to the Half Mile Tree yesterday (17th Sept.) ~3pm, after rain but just before the really heavy downpour, the CSOs along that stretch (non-tidal) were all discharging, one in particular chucking out a lot of nasty black stuff. Back at Teddington Lock after the downpour, a couple next to the slipway beside the Anglers pub (semi-tidal) were also discharging, not quite so black but just as smelly. Walked a decent amount of foreshore today and little to be seen bar the amount of rubbish. Stench though not good. Turned over rocks and found plenty of live shrimp which is good. No news as to water quality and where got hit the hardest. This dump would have been on a big incoming tide, so much better than at low water. Rainfall in Hammersmith, i,ve been indoors all day long and at best its been drizzling. For the last 5/6 years, Thames water has been digging up every road in Hammersmith and Fulham, grandly stating that they are replacing Londons Victorian sewage system, Well they are still pumping tons of muck into the river, so that seems like another pea-brained scheme thats gone down the benghazi. If they do get the go ahead to build the tunnel, i just hope to god that its built by someone other that Thames water. They (Thames water) dug up King st in Hammersmith 5 years ago, six months later they had to do it again because what they did the first time leaked, about a month ago they were going to dig it up again for maintenance work, (its probably leaking again), but had to shelve their plans because it coincided with plans to dig up Fulham Palace rd. (The warning signs were up on Fulham Palace rd for two weeks prior to the commencement of works, they were pulled down 24 hours beforehand when someone with half a brain realised the two jobs would cause utter chaos), priceless. Thames water and Hammersmith and Fulham council as bedfellows, imaging what that would produce. The saying; The lift works, but it does,nt reach the penthouse, kind of sums that lot up. Dont like the look of all this rain for the Tidal, Lower yes, but could spell damage.